Perfect Peony offer a professional bespoke wedding and event planning service to assist you in all aspects of planning your special occasion. We believe the key elements of success entail thorough planning, maximum enjoyment and the creation of everlasting memories. We pride ourselves on the ability to create and deliver a truly unique event for you and your guests to enjoy, encompassing your own personal style and vision to produce a distinctly memorable occasion. As our passion is perfection we will happily go to all lengths to strive to achieve your perfect day. Our friendly, flexible array of services are perfectly suited to clients who, due to demanding work schedules or busy family lives, are not able to dedicate the amount of time that they would like to planning their wedding. 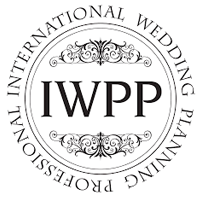 As your wedding planner we will provide professional guidance and support throughout, whilst enabling you to remain in full control and to savour all the excitement leading up to your special day. Complete Wedding Planning, Final Stages, On The Day Coordination, Design Concept, Venue and Supplier Sourcing, Bespoke Services and Consultancy. 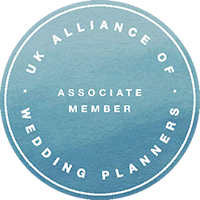 Having trained as an International Wedding Planner Professional, we are also proud to be a member of The UK Alliance of Wedding Planners, an organisation that promotes professionalism and standards within the industry. 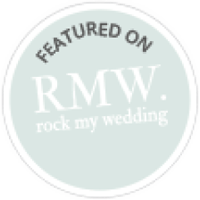 Based in High Wycombe our wedding planner services predominantly cover weddings and events taking place in and around Buckinghamshire, including Berkshire, Hertfordshire, Oxfordshire, London and South East England. We are equally happy to travel across the country and also welcome any couples based abroad looking to get married in the UK to get in touch. You can rely on our expert knowledge, creative flair, meticulous eye for detail and significant experience to ensure your day runs seamlessly. 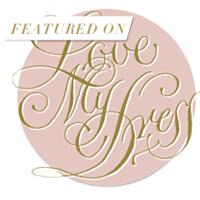 We are here to help make your day sparkle and provide you with beautiful memories for you to treasure forever. We would love to hear from you so please contact us for a complimentary consultation. These are a selection of some of our services. Please refer to our services page for further details of all the services we offer.